Now Mac users can also experience Android on their Mac OS X. 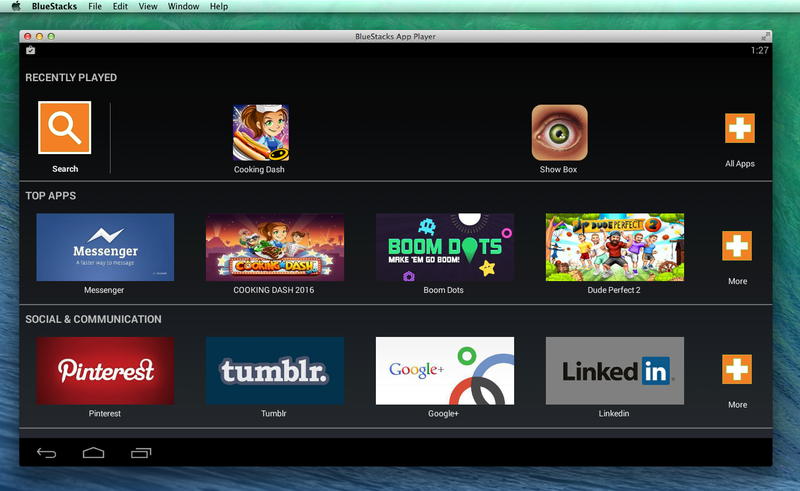 Now BlueStacks App Player also supports Mac OSX. So don’t wait, just download the latest version of BlueStacks App Player and enjoy your favourite Android Applications right on your Mac OS X.
BlueStacks, company developing software to bring thousands of Android applications right on your desktop PC has released its latest version which also supports Mac OS X. It works on LayerCake technology which has made it possible. This software has won the Best Software Award at CES 2012. It also allows you to sync apps from your smartphone or tablet to your Mac PC. 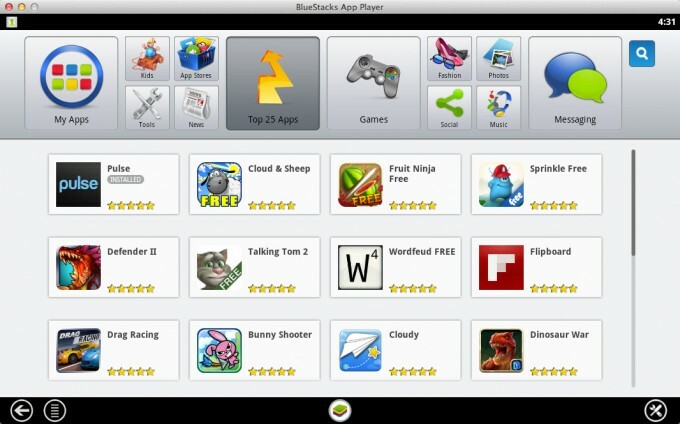 You can enjoy those Android apps also on your PC that you have purchased for your Android device. This software also has a virtual accelerometer support which can be controlled by the arrow keys of the keyboard. 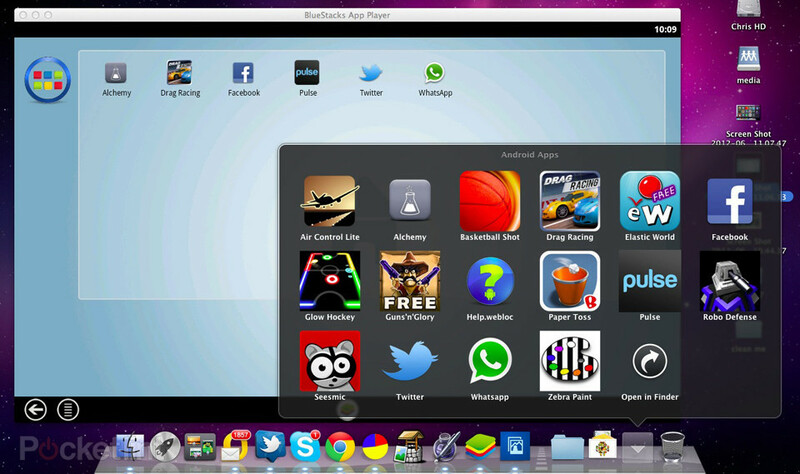 So this software is just an Android emulator for your Mac OS X PC. Just download the software from the above link. Install it on your Mac PC. Run the APK files by using this software. 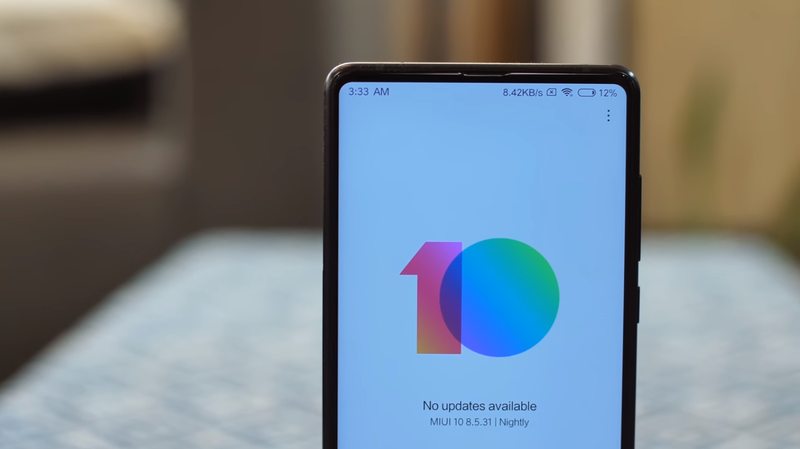 it can't work with os 10.6 so do u have any other recommendation? Check the official site for compatibility issues.